Whether you are looking to outfit a team, or to find a promotional or reward item that will make an impression, sport clothes manufacturers can provide you with a range of options. While it can be tempting to use a printer that offers generic jerseys and t-shirts, sport clothes manufacturers carry real athletic attire that will be functional, and create a better impression of your company. Choosing real sport clothes for your team or promotional offerings has a lot of advantages over just putting your logo and design on a regular t-shirt. 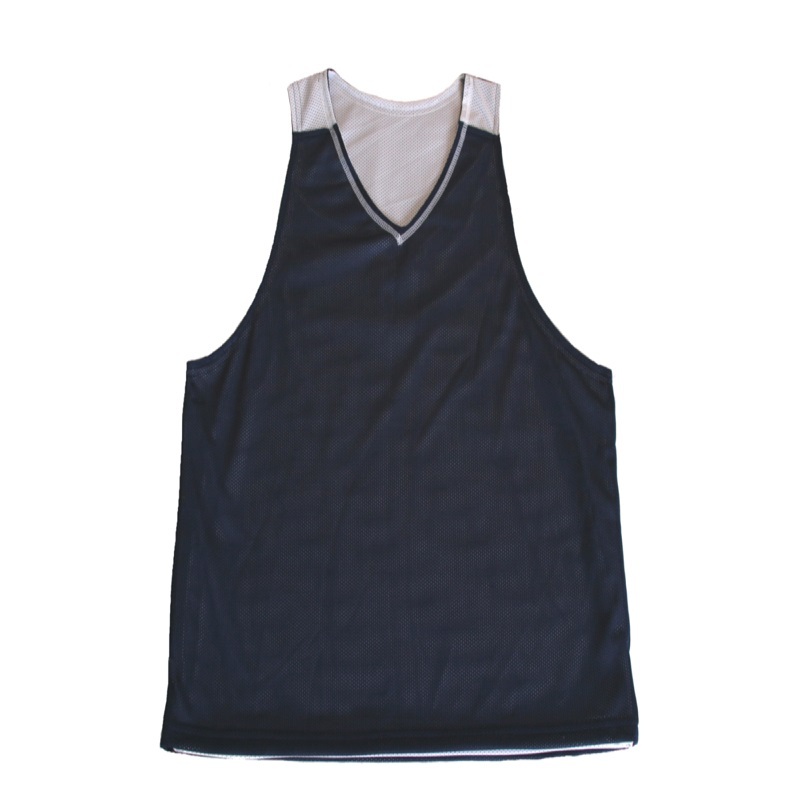 Many sport clothes manufacturers offer wicking fabrics and other sports engineered products that are needed for exertion. If you want to be taken seriously, providing serious uniform or promotional attire is the first step. The quality of the apparel you hand out or sell is going to create the first impression of your company or team. What to look for in the basic offerings? The main types of clothing you should look for are tees, sweatshirts and hoodies. The hoodie is the cross-over element and can provide for additional promotional and marketing opportunities. With tees you need to be more mindful about when you will be offering the tee and to whom. You should always match the clothing to the season, provide options, and be mindful about certain gender differences in color when selecting your base clothing options. Gender differences in color doesn’t refer to “pink for girls and blue for boys” but the fact that lighter colors can create issues of comfort and appropriateness as they can more easily reveal undergarments. Stick with cotton and cotton/poly blends, as they will feel great, last long, and are well received by the public. You can also purchase nylon and polyester blends from sports clothing manufacturers that are more suited to windy seasons and certain types of sports. It can be to your benefit to get input from someone who would actually wear the item for an activity as for what would be the best choice of fabric. Sweat-wicking fabrics are fantastic, but only for some activities. There are sports in which the athlete is dependent on the ability to allow the sweat to cool their body and it may not be the best choice. Color, style and fabric type will all influence the cost of your order – but the printing or embroidery will be where the majority of your expense will lie. Don’t make the mistake of assuming that you can pick the best option for your budget, you need to talk to one of the representatives to get an idea of how they can work pricing options with your design and printing choice. The last thing you need to look at is the choices offered by sports clothes manufacturers for in-stock, short run and large orders. Many times the best choice is a combination of all three. Choose in-stock to get sample ranges of sizes so you can then place your large order. You can reserve the short-run option for filler orders and to create special reward or incentive items.